How did you import that Nissan S15 Silvia? 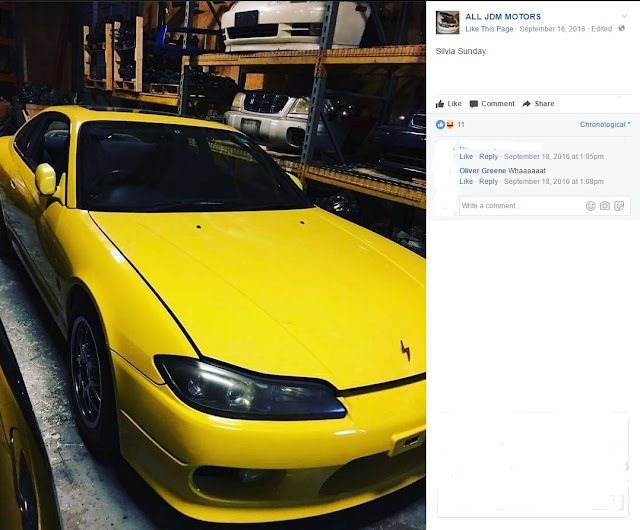 S15's were never sold in the US, but like anything, if someone wants something bad enough, they will do anything to get it, including breaking the laws. The Nissan Silvia was sold from 1999-2002 in Japan, Australia, and New Zealand. There were several models, engines, and transmissions available. Overall very similar to the S13, and S14 versions. Evolutions vs Revolutions. Rear wheel drive, SR20(mostly), two door coupes. 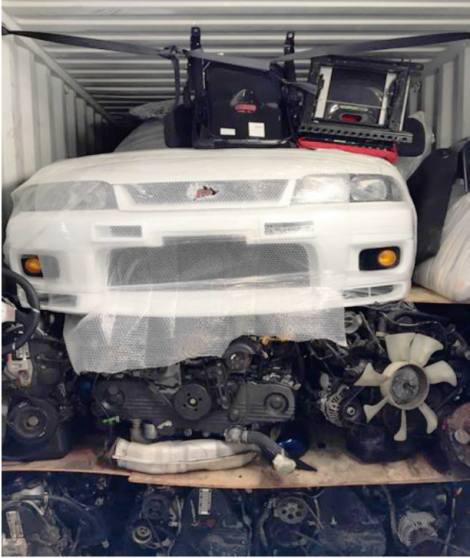 Recently a shop called All JDM Motors in South Carolina was busted importing a 1996 R33 Nissan Skyline GT-R. Customs opened a container that All JDM Motors said contained engines and parts. It turned out that the shell, was actually a running car with a couple parts removed. Since 2014, they had supposedly imported 18 containers. Out of those 18 containers, how many contained illegally imported and declared cars? 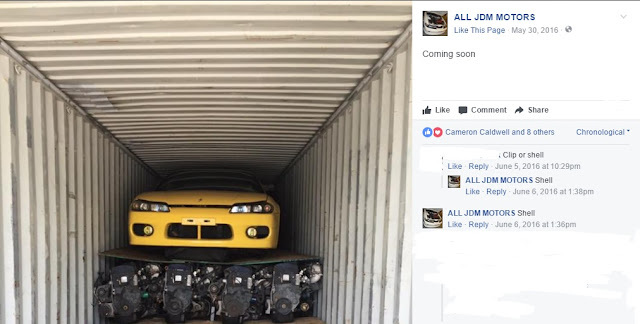 We don't know for sure, but their Facebook page showed at least two other vehicles that seemed to be imported the same way. Once the cars are in the US, people use contacts in the DMV, mostly Florida, to get their illegally imported cars registered. The biggest issue we have is that these illegally imported cars can eventually be seized. When they are seized, the person that owns the car, normally has no idea that the car was illegally imported. They normally lose the car, and they lose their money. 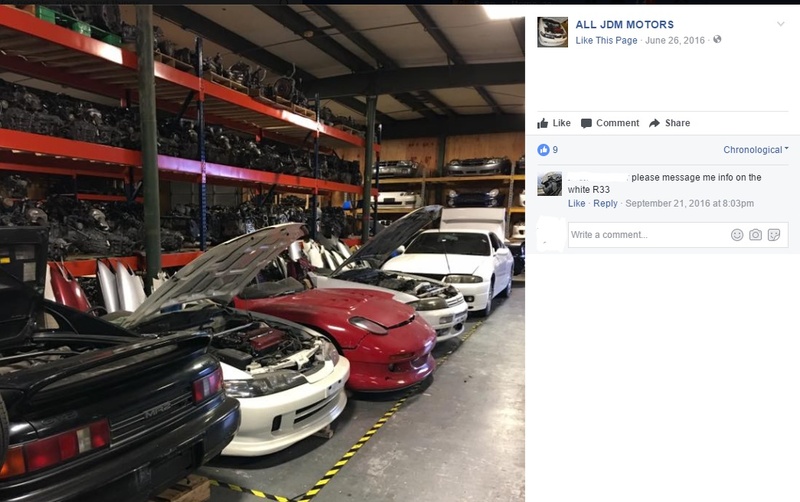 The scammers like All JDM Motors got paid, and move on to the next person they can scam. Don't say its none of our business, because it is our business. R33 GT-R from post June 2016. Another illegally imported car.